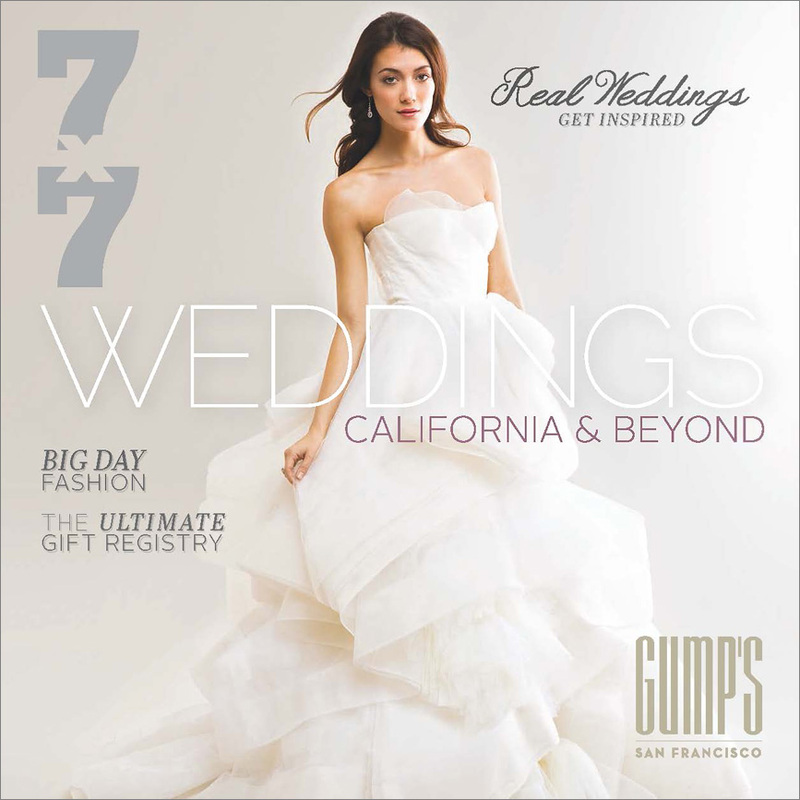 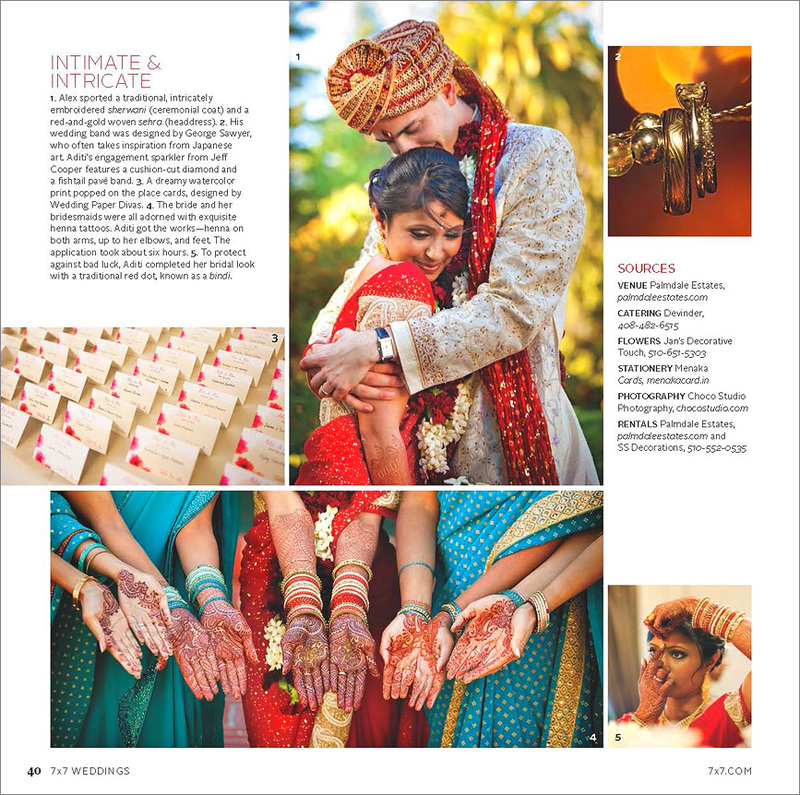 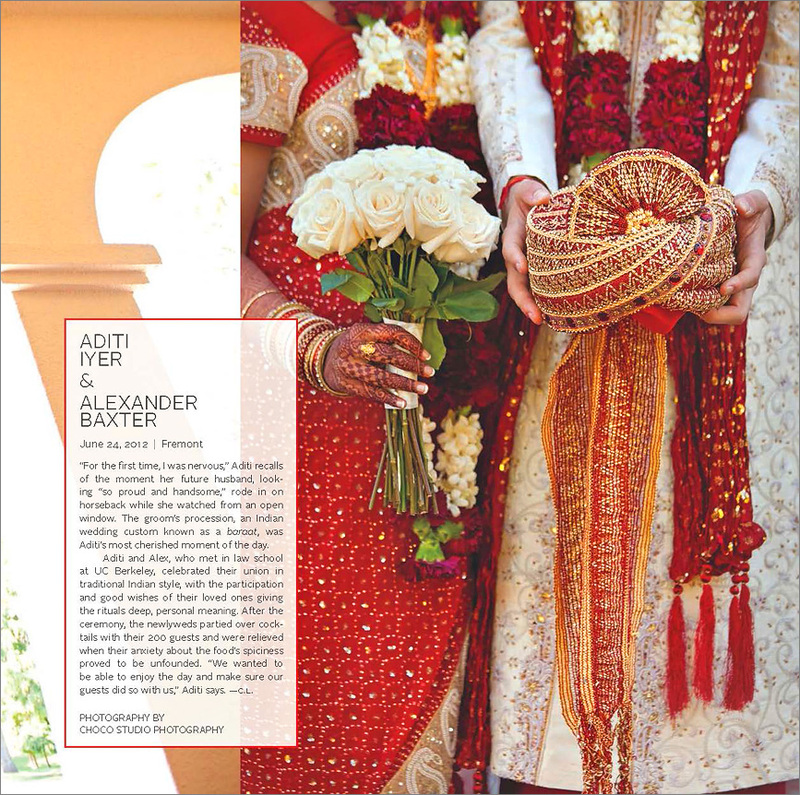 We are thrilled to be featured in the Spring 2013 issue of 7×7 Weddings Magazine with Palmdale Estates, Devinder Catering, and Jan’s Decorative Touch! 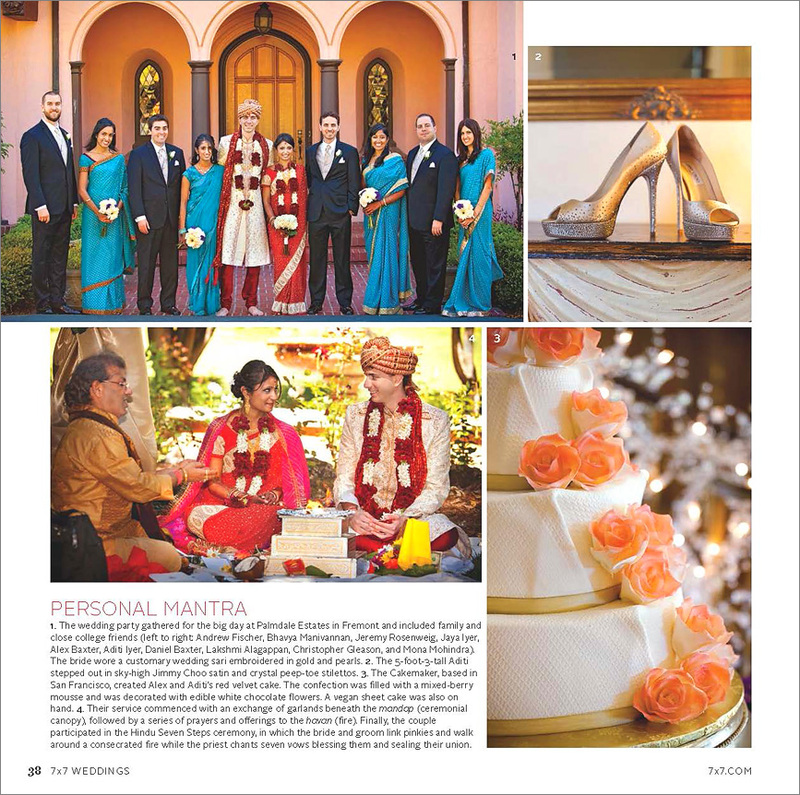 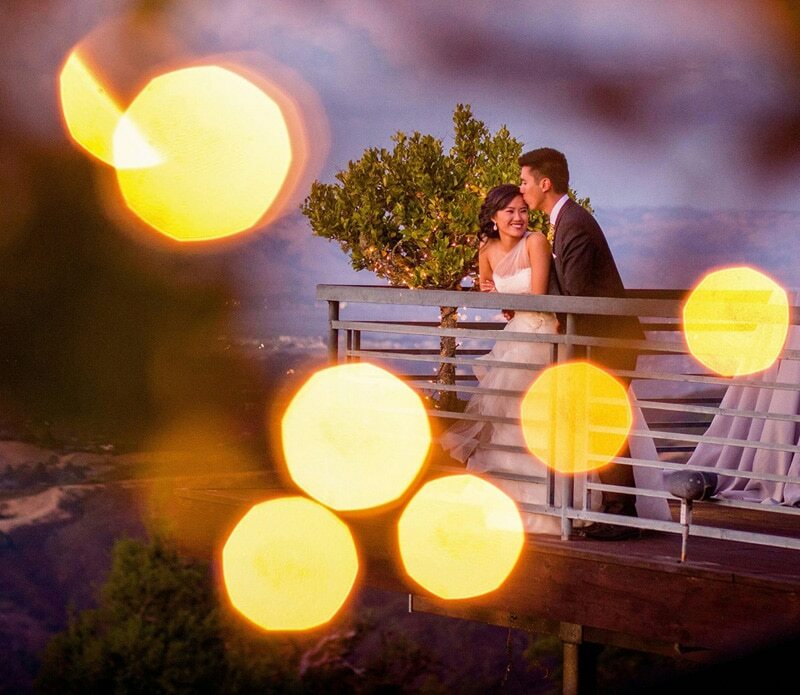 Congrats Aditi and Alex for doing such an awesome job styling your wedding! 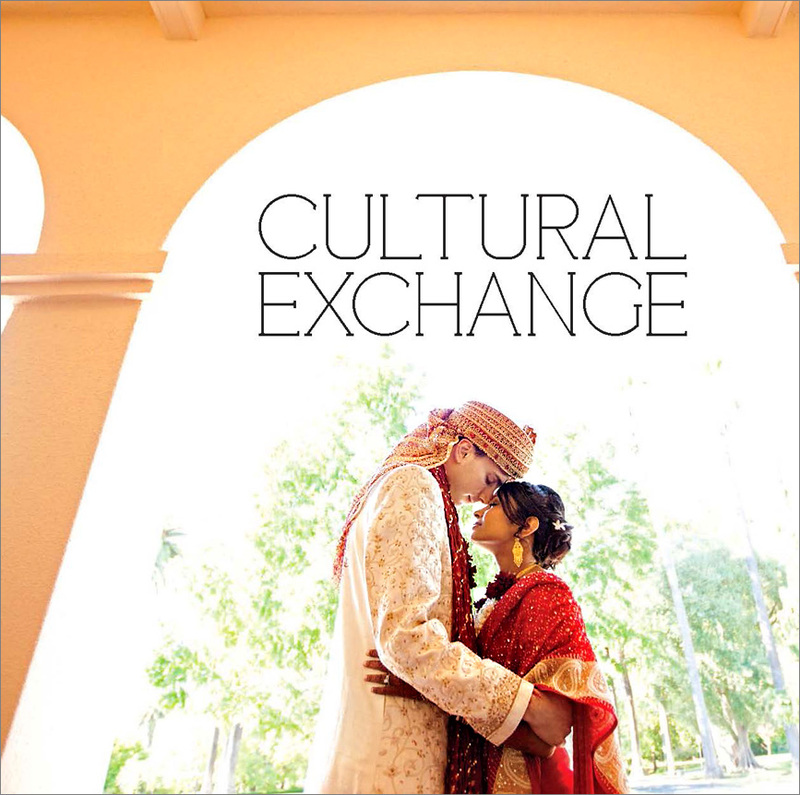 To see Aditi and Alex’s multicultural wedding at Palmdale Estates please click here.